Looking for some action on Baseball? Then you have come to the right place. NordicBet now offers a complete and comprehension range of baseball events worldwide. The most popular league is in America with Major League Baseball [MLB], which runs from April each year, and concludes with the World Series to determine the Champions of the league. 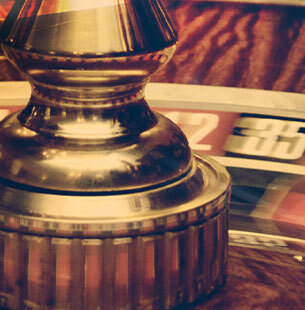 We trade all 2,430 games across the regular season – so if you spread your bets across all divisions, focus your attention on the American League or National League, specialise in East, West or Central, or follow a specific team like the Boston Red Sox, Kansas City Royals or San Fransisco Giants, we have got it covered. 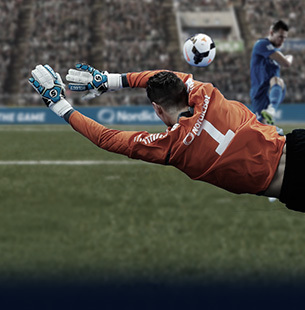 NordicBet serves a huge range of betting opportunities. We cover the standard bets of head to head, Line, total runs over/under, Head to Head over/under double, 1st innings, Winner, 8th Innings winner to mention a a few. We also have a huge range of in- play markets. Away from America we also cover the key Asian League in Japan Pro Baseball and KBO in South Korea. So whether you get up early, or sleep late at night, there is always a baseball bet to be had on NordicBet.